Please join us at the Royal Free Hospital in June. We will be discussing a paper that attempts to quantify the advantages GeneXpert can bring over empiric treatment in low burden settings, with respect to over treatment and unnecessary rehousing or contact tracing. Paper: Davis et al. Impact of GeneXpert MTB/RIF® on Patients and Tuberculosis Programs in a Low-Burden Setting: A Hypothetical Trial. Am J Respir Crit Care Med 2014 [Epub ahead of print, available here]. Presenter: Tino Capocci, Research Registrar in Respiratory Medicine, Royal Free Hospital. Time: 4-5pm, Thursday 26 June (with beers in a local pub afterwards). 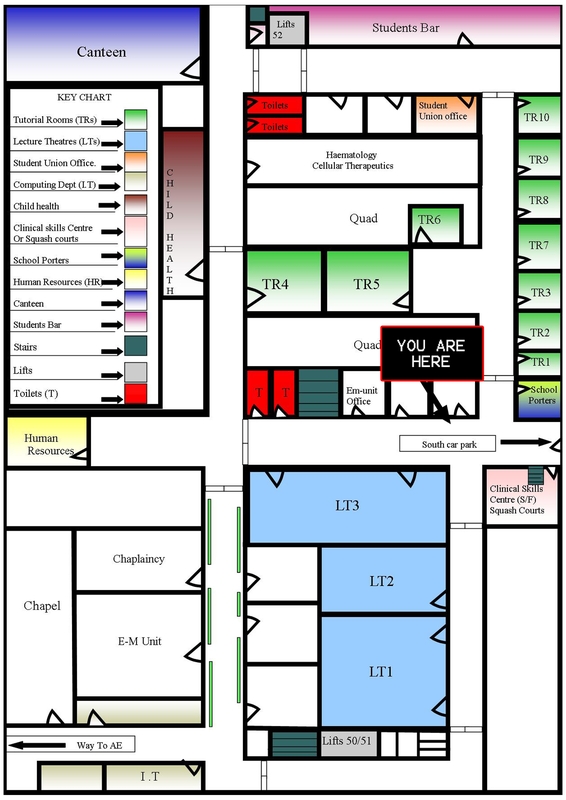 Venue: Tutorial Room 1 (TR1), Lower Ground Floor, Royal Free Hospital. Tutorial Room 1 is on the Lower Ground Floor at the Royal Free Hospital. For a more detailed view, please click on the map. For directions to the Royal Free Hospital, please click here.